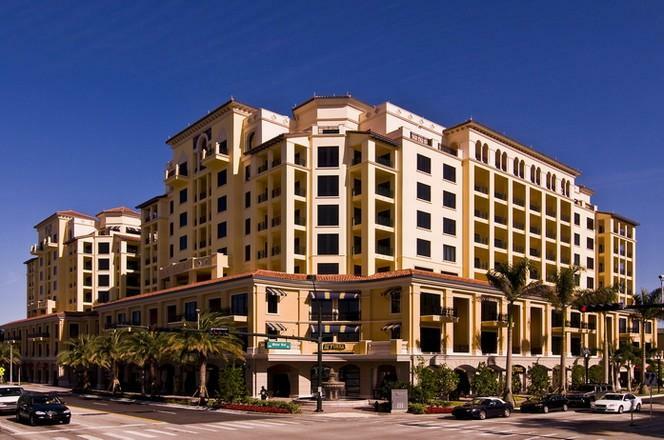 200 East is just steps from shopping, dining and recreational opportunities on Mizner Boulevard. This 9-story, Mediterranean-influenced building includes lavish luxury residences with panoramic views, and 19 distinctive floorplans. It is a mixed use building of luxury condo’s, townhomes and penthouses and over 25,000 square feet of retail in a prime location, for shopping, dining and living.